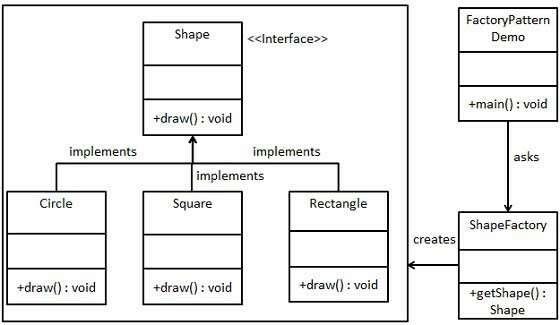 What is Factory Desigen Pattern.also write the code? A Factory Pattern define an interface or abstract class for creating an object but let the subclasses decide which class to instantiate. In other words, subclasses are responsible to create the instance of the class. 1-Factory Method Pattern allows the sub-classes to choose the type of objects to create. 2-It promotes the loose-coupling by eliminating the need to bind application-specific classes into the code. That means the code interacts solely with the resultant interface or abstract class, so that it will work with any classes that implement that interface or that extends that abstract class. 2-When a class wants that its sub-classes specify the objects to be created. 3-When the parent classes choose the creation of objects to its sub-classes. If you have any issue in understanding the above article , reach out to us leave us a comment.